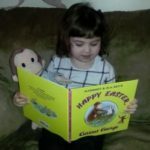 It sure doesn’t feel like Spring yet here in Canada, but that hasn’t stopped us from enjoying some children’s books about Easter and Spring from Scholastic Canada. 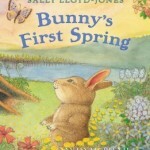 We hope you’ll enjoy these Children’s Books about Easter and Spring as much as we do. 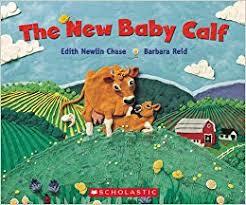 The new baby calf has a bestseller since it was first published in 1984. I remember reading this book countless times to my older children in the early 90’s. The story never grows old and is one my four year old is now enjoying. For those of you who have never read the book, the illustrations in the book are done in Plasticine and the sweet story is about a new baby calf’s first seasons, and a mother’s cow love. 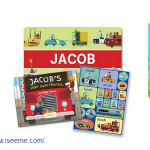 This book is great for younger readers as it introduces them to farm life. 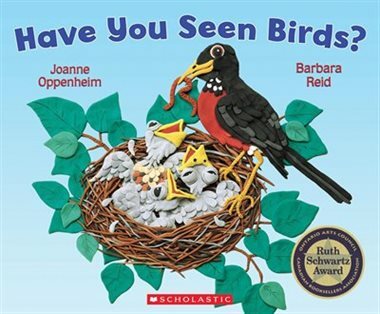 Have you seen birds is another award-winning book by illustrator Barbara Reid and author Joanne Oppenheim. 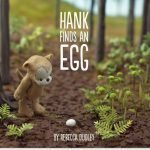 Like in The new baby calf, what really impresses me about this story is Barbara Reid’s plasticine technique for the illustrations. With plenty of rhymes and fun pictures. preschoolers can learn quite a bit about birds. 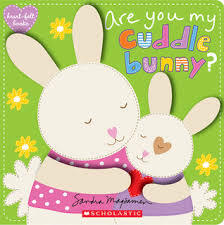 Are You My Cuddle Bunny? by Sandra Magsamen is a delightful book for toddlers. The short poem illustrates a mother bunny asking her little one a series of questions. The Illustrations are drawn like stitched fabric and the bold colors will grab little ones attentions. 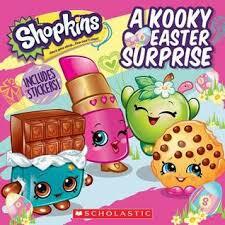 Shopkins: A Kooky Easter Surprise- Written by Meredith Rusu and recommended for children 4 to 8, this cute book came just in time for Easter and is the perfect gift for my little Shopkin fan. It’s Easter in Shopville, which means it’s time for the Great Chocolate Hunt! Cheeky Chocolate must hide somewhere in Small Mart, and whoever finds her gets a special Easter prize. Cheeky has a plan to make sure she gets the prize for herself–but what happens when another Shopkin(TM) has a secret plan of her own? The book includes a page of fun stickers. 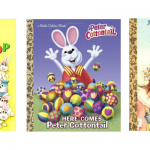 Do you have any other Easter family favorites that you would add to this list? 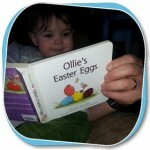 A book at Easter has always been a tradition in our home! We actually got our daughter a Kobo Mini… she reads every night for about an hour… turns out she doesn’t like the mini…she likes the ‘smell’ of a book and turning the pages etc.